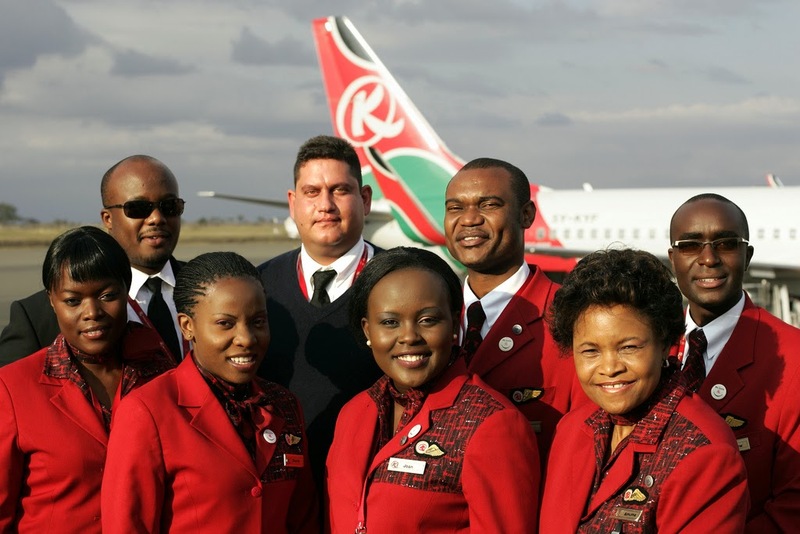 Kenya Airways Ltd., more commonly known as Kenya Airways, is the flag carrier and largest airline of Kenya. The company was founded in 1977, after the dissolution of East African Airways. The carrier's head office is located in Embakasi, Nairobi, with its hub at Jomo Kenyatta International Airport. 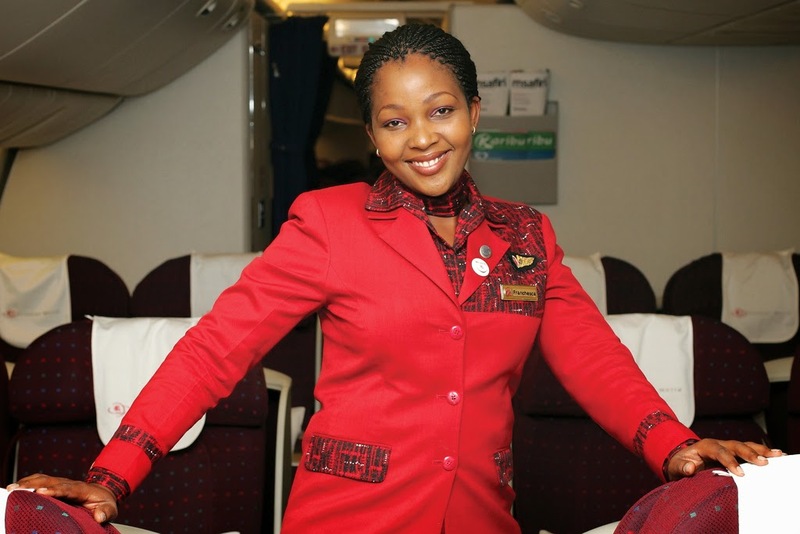 The airline was wholly owned by the Government of Kenya until April 1995, and it was privatised in 1996, becoming the first African flag carrier in successfully doing so. Kenya Airways is currently a public-private partnership. The largest shareholder is KLM (26%), followed by the Government of Kenya, which has a 23% stake in the company. The rest of the shares are held by private owners; shares are traded in the Nairobi Stock Exchange, the Dar-es-Salaam Stock Exchange, and the Ugandan Securities Exchange. The cargo handling company African Cargo Handling Limited is a wholly owned subsidiary of Kenya Airways; partly owned companies are Kenya Airfreight Handling Limited, dedicated to the cargo handling of perishable goods and 51%-owned, and Tanzanian carrier Precision Air (49%-owned).